The Dearborn Bookstore Makes it Easy to Find the Titles You are Looking For! 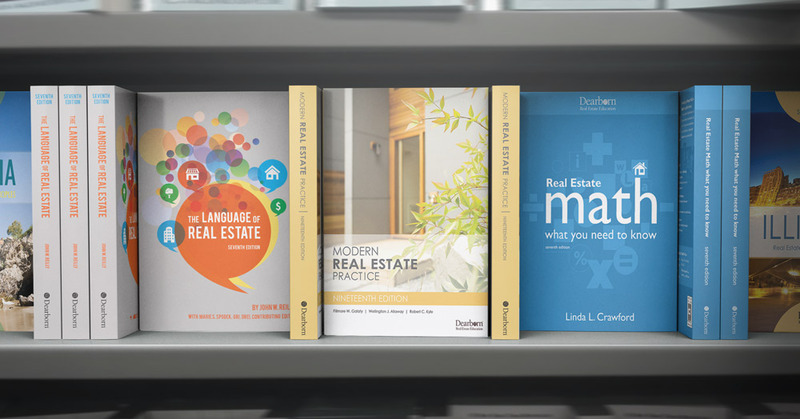 Since 1960, with the introduction of our flagship publication, Modern Real Estate Practice, our products have trained millions of real estate professionals nationwide. Our real estate books and materials are written by industry experts who are active in today’s real estate marketplace…and because knowledge of state laws and regulations requires local expertise, our writers come from across the country. 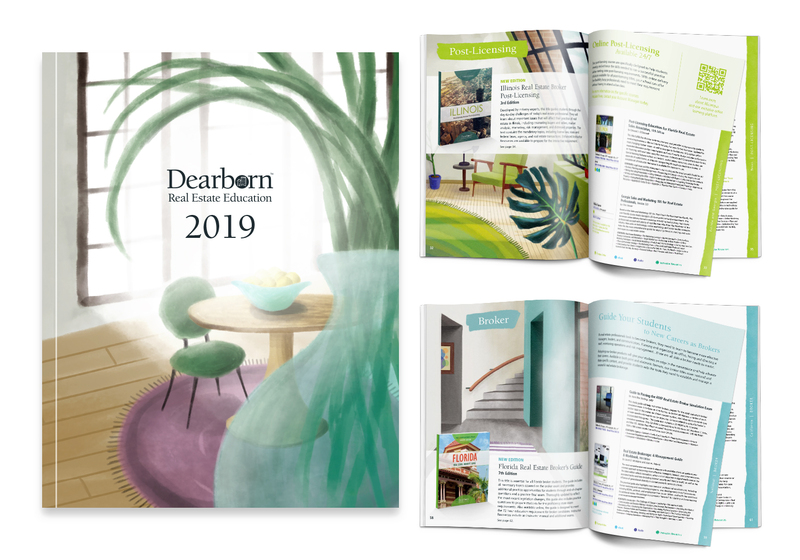 The Dearborn bookstore is your one-stop shop for all real estate products, from print textbooks to eBooks to audio CDs to flashcards. Provide a convenient, hands-free way to study. Help students learn key terms and definitions in an organized manner. Allow students to study anywhere, anytime.